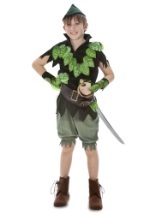 You'll have a fantastic adventure in this Captain Hook deluxe plus costume. 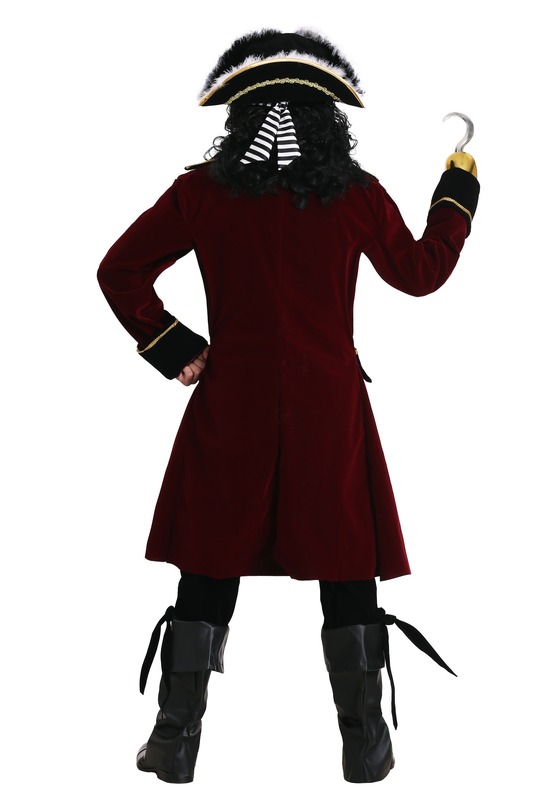 The deluxe Captain Hook jacket is made of red velvet trimmed with black velvet along the front. The cuffs are also made of black velvet. The jacket has gold trim along the front and the cuffs. Beneath the jacket is a matching red velvet waistcoat with gold trim. 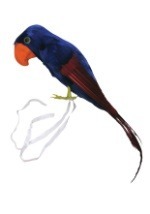 The lace trimmed white polyester jabot has velcro closure at the back of the neck. The black velvet knickers have an elastic waist and are shin length with ties at the ends. 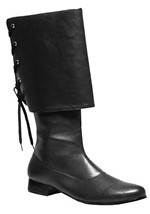 The knee high boot tops are made of a black imitation leather and slip on over your boots. This outfit also includes a deluxe wire rimmed tricorner pirate hat with gold trim and an attached black and white striped bandanna. 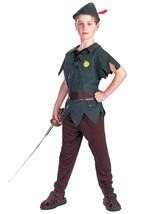 Add a pirate hook accessory and a sword to really get into the spirit of your next pirate costume party!